Darshan Metal Industries Pvt. Ltd. Being a leader in the industry, we are engaged in offering a qualitative range of Customized Duplex Box to our customers. We are offering an extensive series of Printed Duplex Box, which are available in varied patterns that meet on customer’s demand. The industrial Printed boxes with laminations makes them waterproof and more durable. 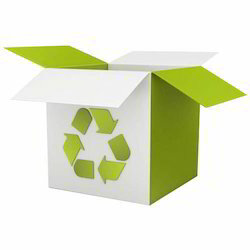 Therefore these boxes are widely used for packing garments and many other products. 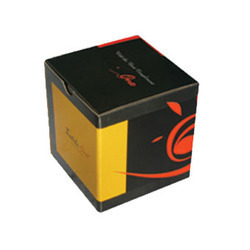 Since the day we have come into existence, we are highly engaged in manufacturing Printed Laminated Box.